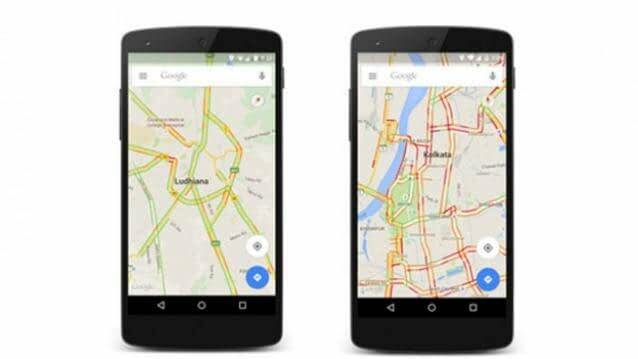 Google is rolling out a new feature for its Maps which is called as Messages. However, it is not what you are thinking. You can’t use it message your friends or your relatives and Maps isn’t going to become a platform like Instagram or Snapchat. Instead, this message option will be used to communicate with businesses on WhatsApp. As per a BGR Report, only businesses that have been registered on Google Maps can be communicated with. This is being reportedly done to increase engagement between users and the businesses listed, with the ultimate aim to increase the reach of these businesses using the Maps platform. Reddit user Sanju2cool posted a picture on the platform which showed the feature on Google Maps which could be due to the fact that Google likes to test features like these with a few users first. 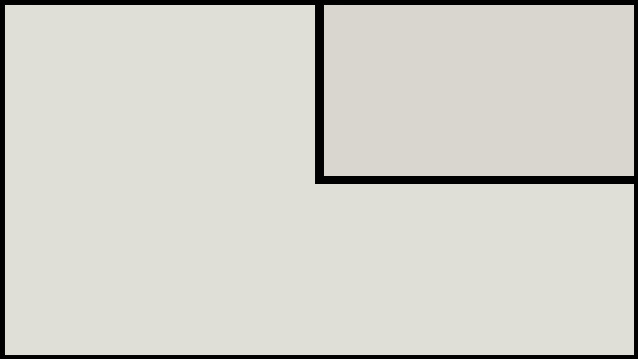 Messages could be useful in getting information about a place that you can’t find on the net. It is not known yet at this time if the feature is will ever expand to include chatting features with your Google contacts. 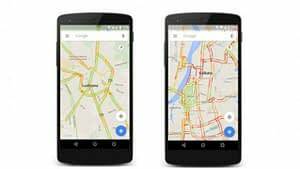 In more related news, Google earlier last month last introduced a new feature in Maps where commuters in Delhi will be able to see auto rickshaws under the “public transport” mode in Maps.